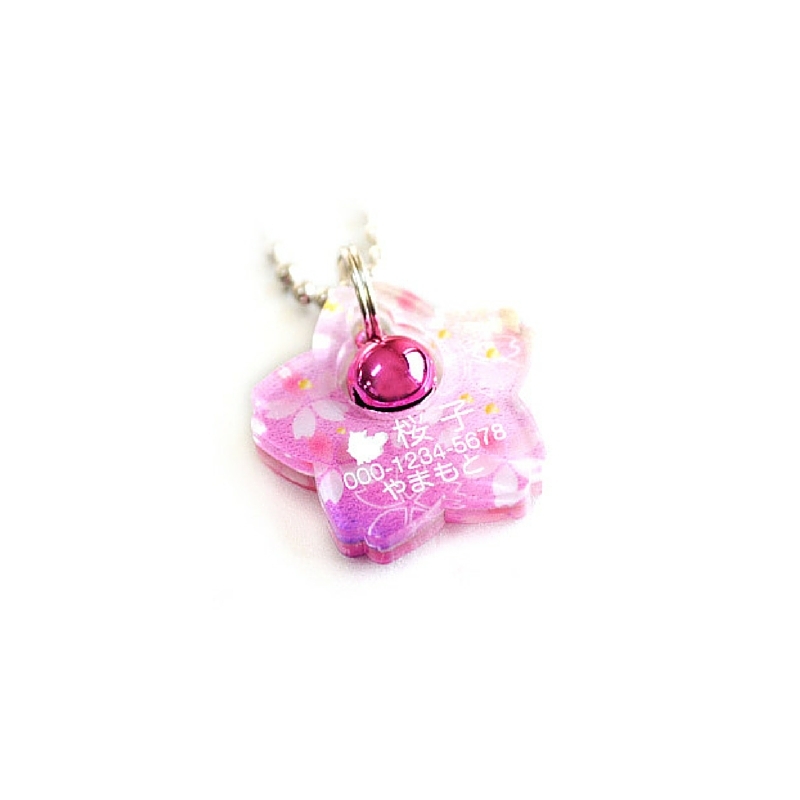 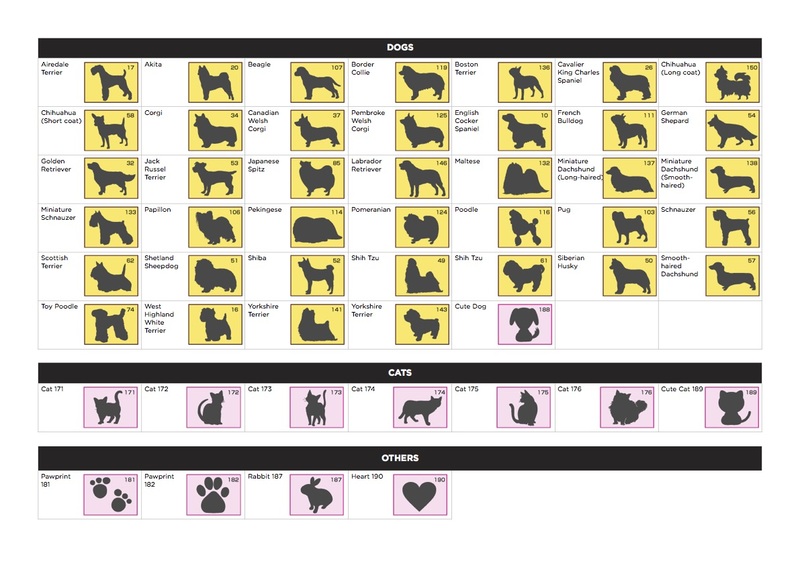 Create your own Hanami pet ID tag from Japan. 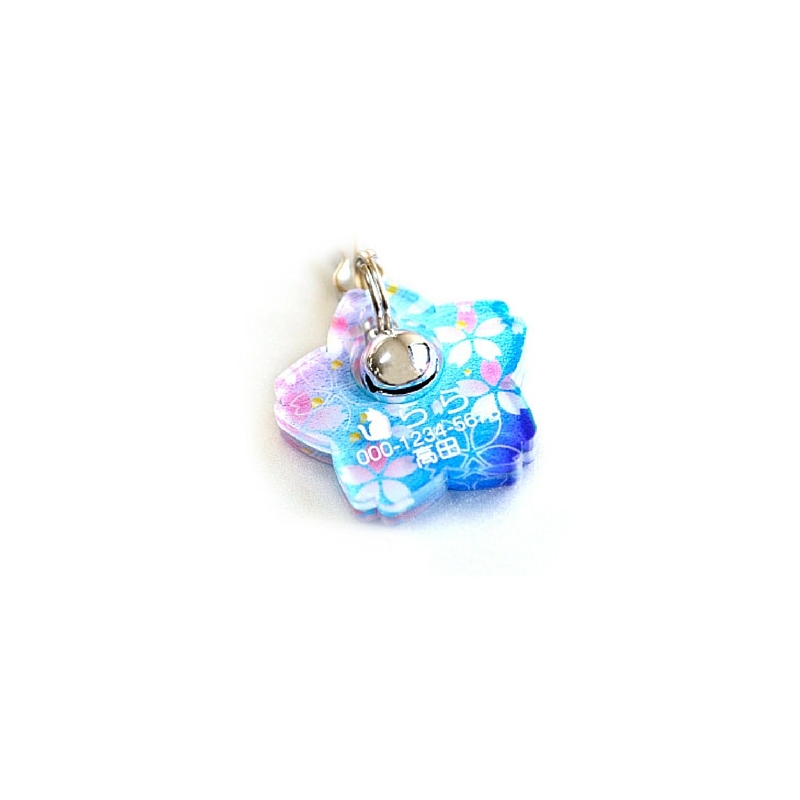 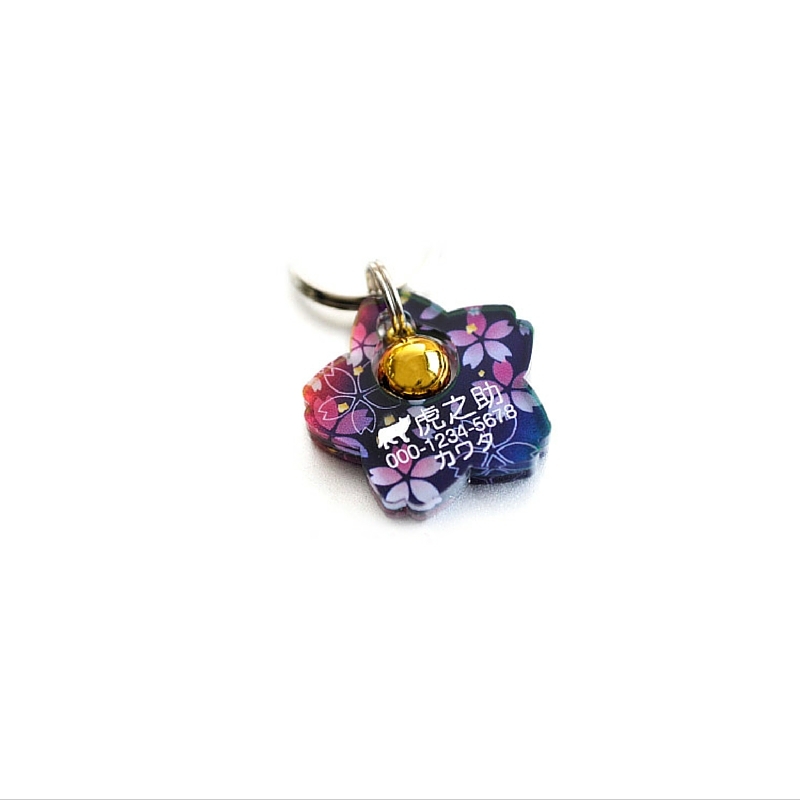 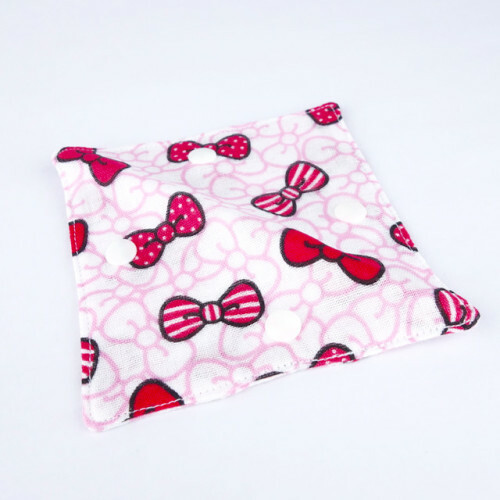 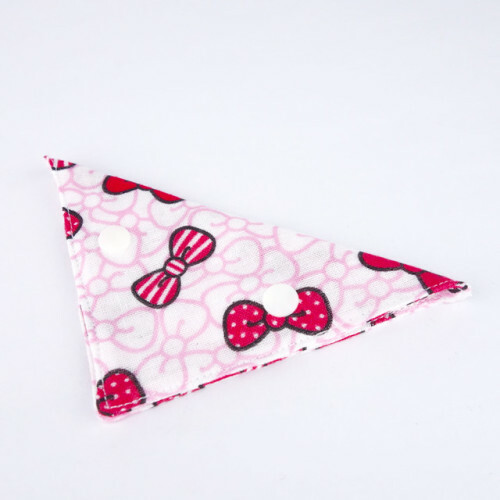 Looks great as a keychain or poop bag charm as well! 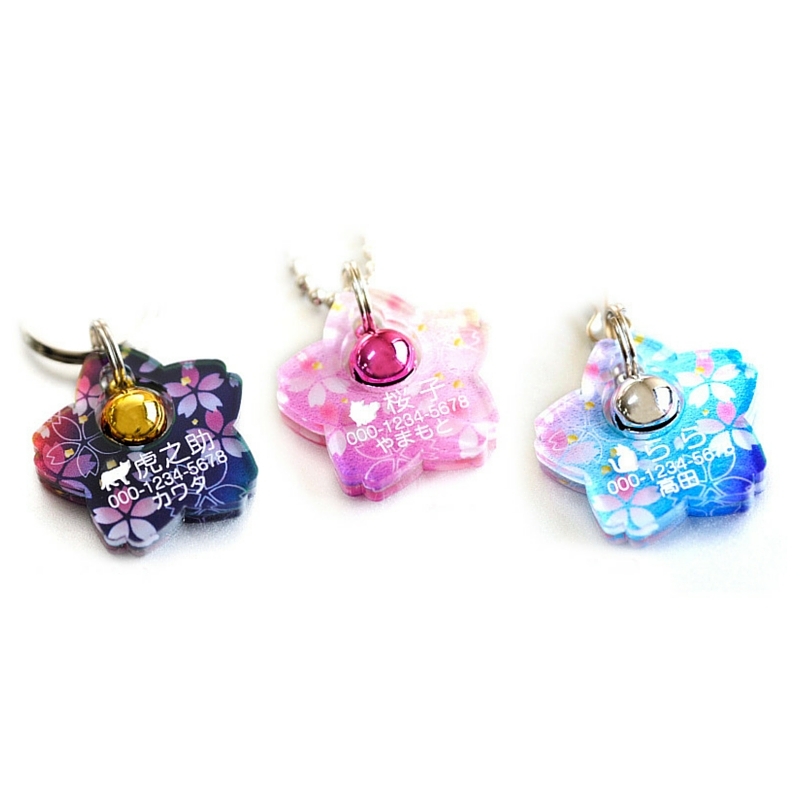 As customisation and engraving is done in Japan, please note that it will take at least 3~5 weeks for your order to reach you.